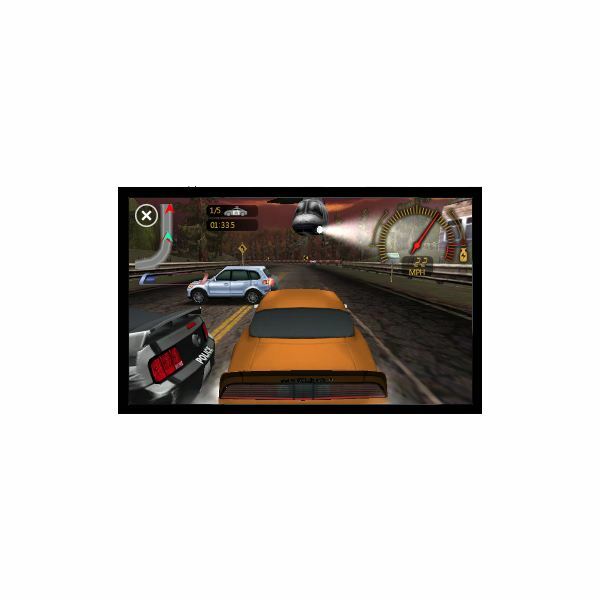 Need for Speed is one of the top racing game titles, and has recently come to Windows Phone 7 in the form of the Xbox LIVE title Need for Speed Undercover. 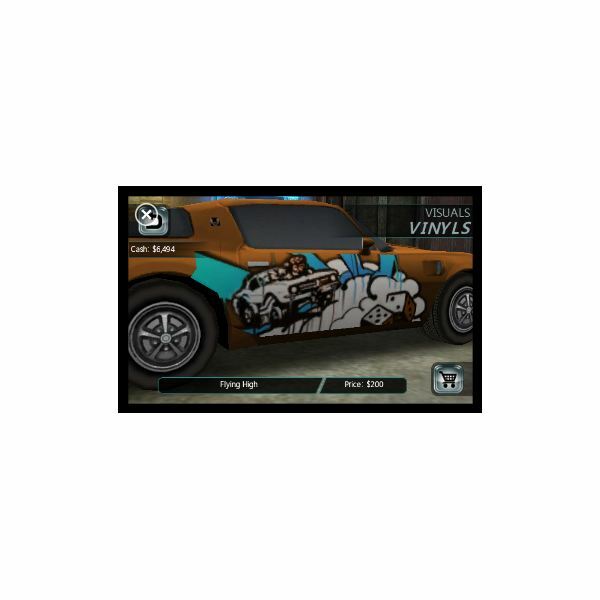 Featuring achievements, undercover missions and the chance to drive a range of the world’s greatest high-performance cars, the game also offers various customization options for your cars as well as the fastest racing experience on the Windows Phone platform. But while it is one of the most popular apps for Windows Phone, the question has to be asked: is Need for Speed Undercover any good? 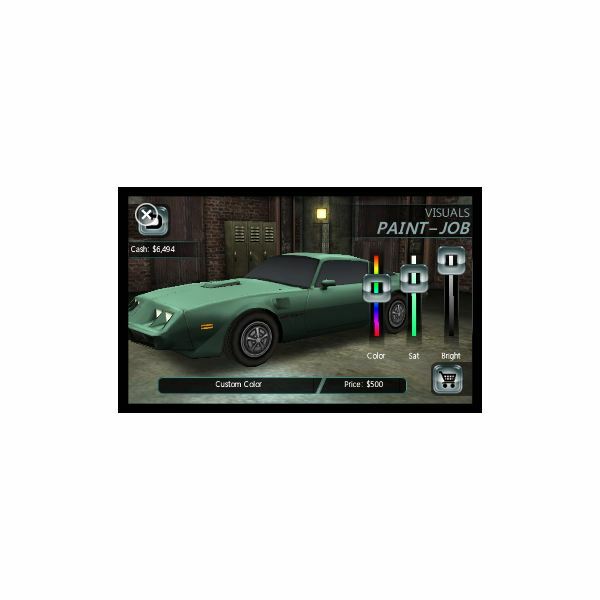 The idea behind the game is simple – go undercover and take part in races, choosing a car and pimping it as you go (although note that some upgrades require real world money). The game relies on the G-sensor in your Windows Phone, and therefore is best played with the phone held in both hands, although watch that Back button…! While control is competent and features some interesting gestures for accessing various functions (such as swiping two fingers down the display to “pause”) the ability to drift seems non-existent, despite clear and explicit instructions in the tutorial. Where the game is particularly successful is in the marriage of gameplay with graphics and sound, with the three elements joining together to create a thrilling (if slightly incredulous) racing game experience. 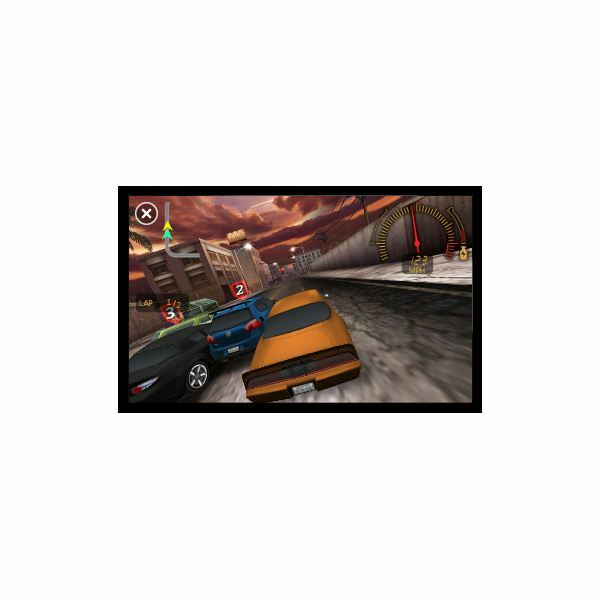 As you can see from the screenshots, the graphics present the race competently for a small screen device, with the sound taking advantage of the Windows Phone platform to deliver a convincing driving experience. 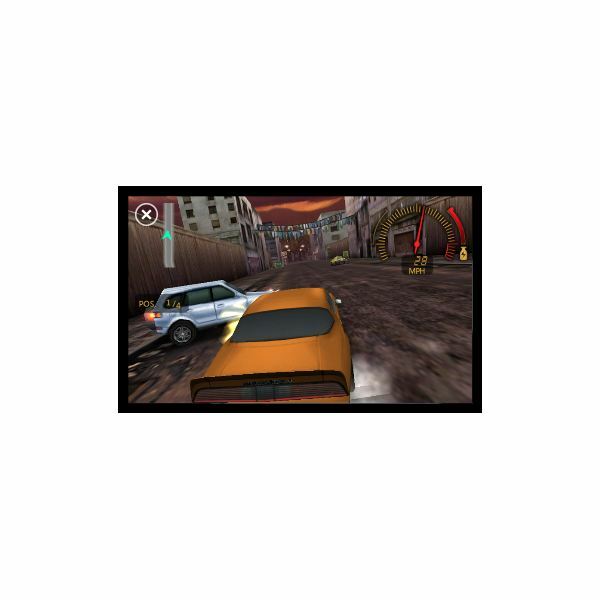 One drawback is that by viewing the graphics alongside the versions from other platforms, it is clear that Need for Speed Undercover on Windows Phone 7 is almost the same game that graced Windows Mobile 6.5. In contrast to the pricing of other EA titles on Windows Phone 7, Need for Speed Undercover is surprisingly cheap – well, cheaper anyway, retailing in the UK for just £3.99 (as opposed to £5.49 for The Sims 3). Designed for all Windows Phone 7 devices, there should be no problem downloading and installing this title from the Windows Phone Marketplace – however, there have been reports of sound issues with HTC HD7 devices. An update should be released for this at some point; the issue concerns the sound “crashing” to be replaced with a constant hiss or crackle. While not ideal, this is not believed to affect any other Windows Phone handsets. All in all this is a good game, easily the best racer you will find on the platform and for such a good price (comparatively speaking) there is much to recommend. Veteran racers might find the achievements easy to reach, but then that’s 200 on your Xbox LIVE Gamerscore without too much effort!